Keeps your battery charged: The Idle Charge feature monitors your battery’s voltage state, and will increase the engine rpm in order to provide up to 48% more battery charging at idle. 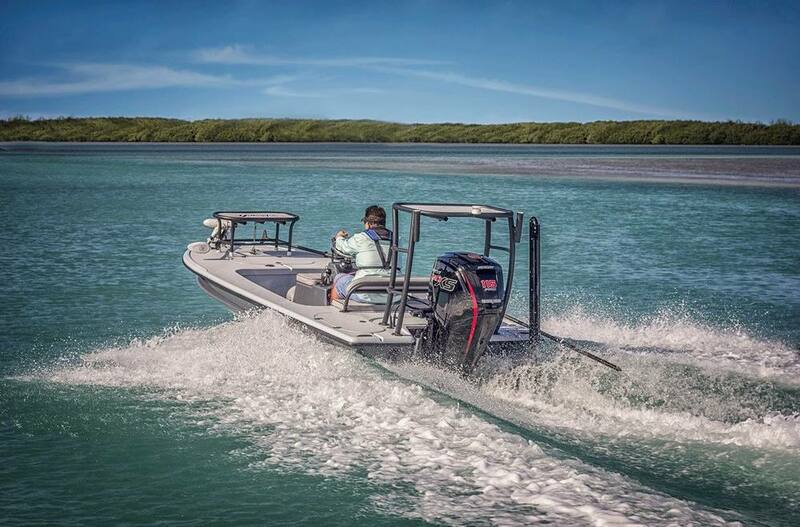 This supports the greater power demands of today’s sophisticated marine electronics and accessories, letting boaters and anglers safely stay out on the water longer. 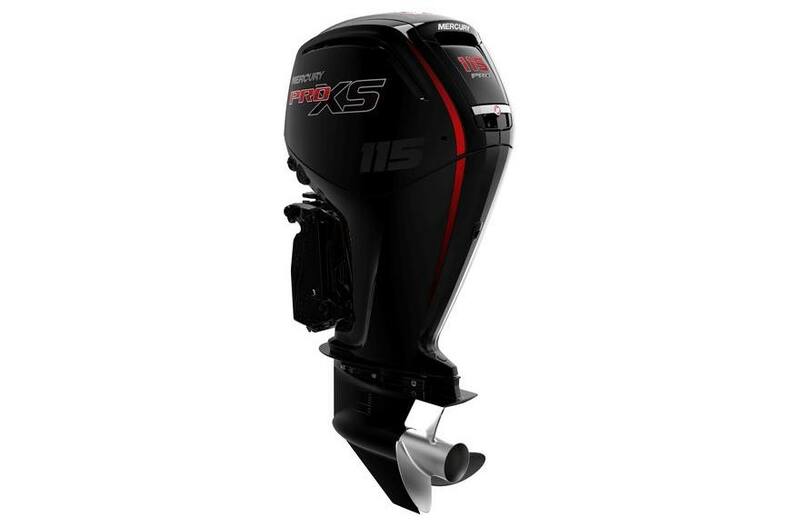 Exclusive Versatility: Two exclusive features give the 115 Pro XS the versatility to outperform on a wide range of applications: Available in two shaft lengths - 20" and 25" - this engine is an ideal option for a wide range of freshwater and saltwater boats; The Command Thrust model, compatible with Mercury’s larger-diameter propellers, helps quickly lift heavy boats onto plane and hold them there at lower speeds.